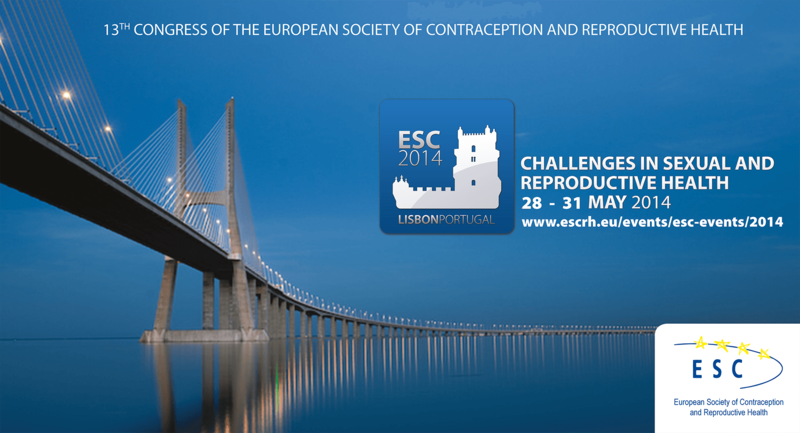 The 13th ESC Congress “Challenges in sexual and reproductive health” was held in Lisbon, 28-31 May 2014. During the Closing Ceremony of the 13th ESC Congress in Lisbon on Saturday May 31 this video “What is ESC about”, prepared by the congress president Teresa Bombas, has been shown for the first time. During the Closing Ceremony of the 13th ESC Congress “Challenges in sexual and reproductive Health” on Saturday 31 May 2014 at Lisbon the award winners were announced. 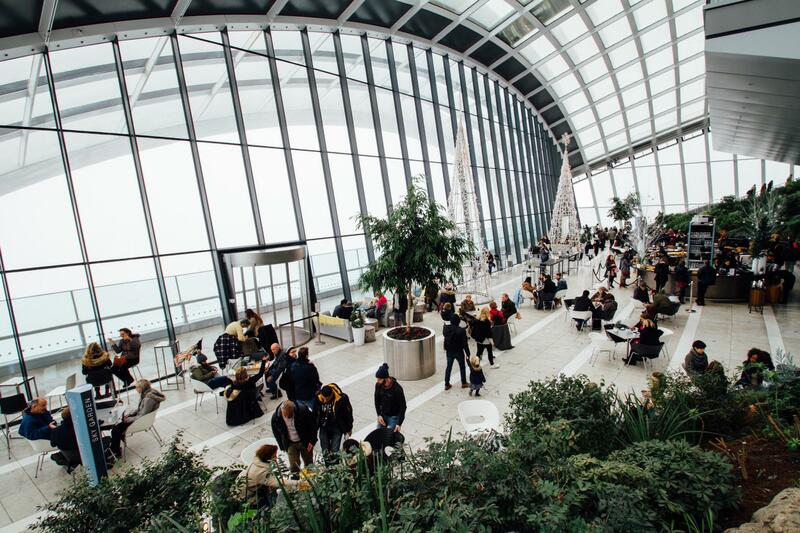 Both posters and free communications were of an outstanding quality and therefore it was decided to present 2 young scientist awards and 3 poster awards.